All Chaptico homes currently listed for sale in Chaptico as of 04/23/2019 are shown below. You can change the search criteria at any time by pressing the 'Change Search' button below. If you have any questions or you would like more information about any Chaptico homes for sale or other Chaptico real estate, please contact us and one of our knowledgeable Chaptico REALTORS® would be pleased to assist you. 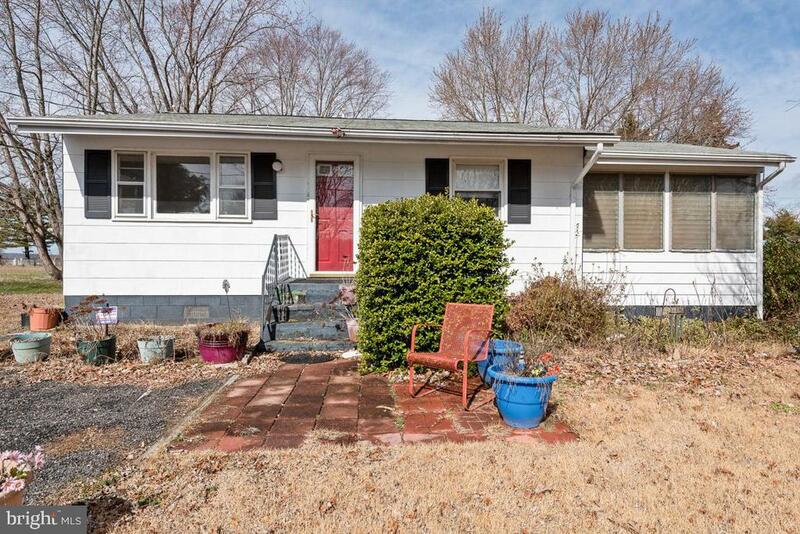 "Beautiful raised ramble unique to this area with an unfinished basement. Home sits on a little over a half acre, close to the marina with plenty of space to dry dock your boat. A must see!" 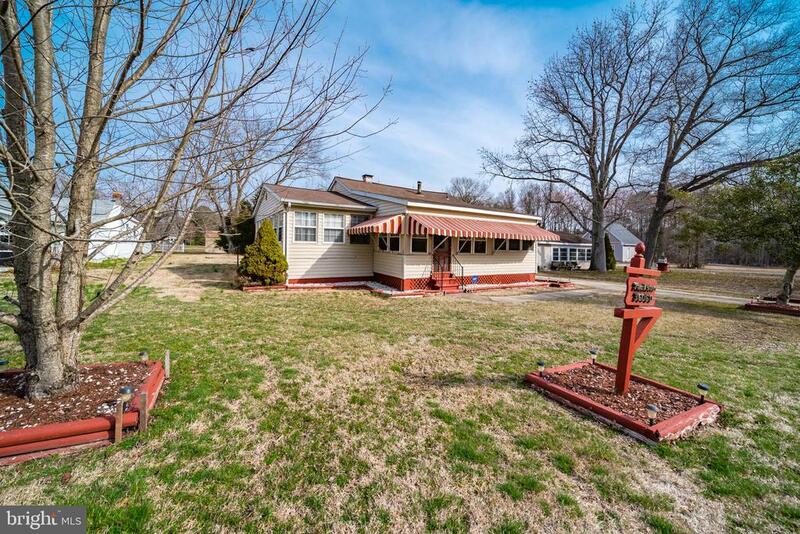 "Charming Rancher in the waterfront community of Longview on the Wicomico River.... featuring a clubhouse, beach and boat ramp nice deck for entertaining." "Calling all investors. 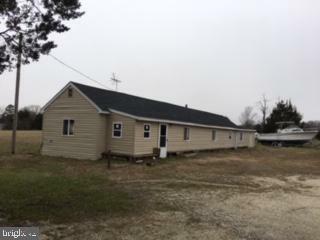 This property is sold as is , buyer is responsible for confirming all utilities, including water and septic, etc." 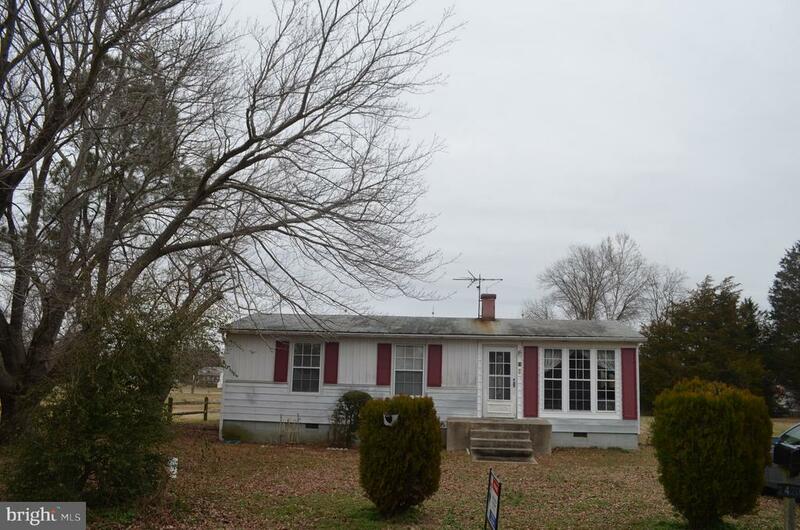 "This beautiful 3 bedroom 1 bath single family home features a beautiful view on the Wicomico River. It is in great shape but will need some TLC." 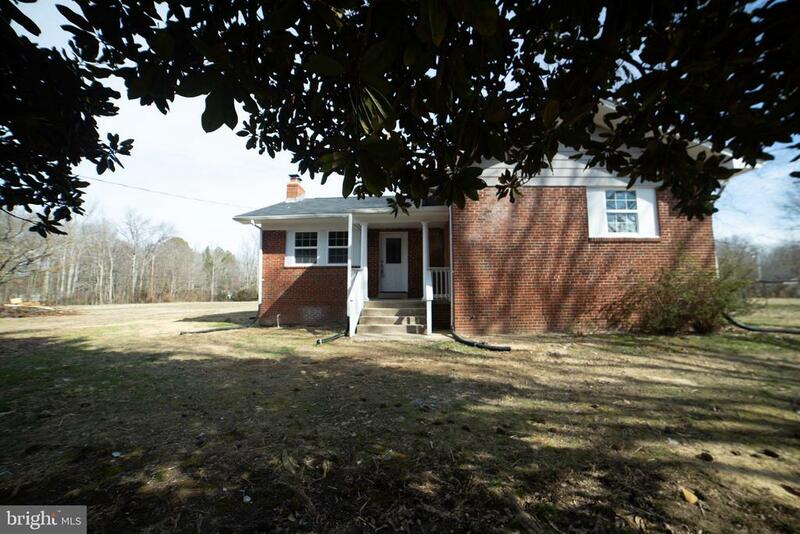 "Adorable well maintained rambler in quiet water oriented Mill Point subdivision. Perfect for year round living or as a summer getaway. Just blocks from the water. Enjoy your morning coffee in the screened in porch. Cozy up to the wood burning fireplace on those chilly nights. Watch the seasons go by in the light filled 4 season room. Offers 2 good sized bedrooms plus an office. Kitchen with plenty of cabinet space plus a separate dining room. Newer Roof and HVAC. Upgraded electric panel. Subdivision features a private beach and boat ramp, picnic tables and a community center. Septic was just pumped this month. This one is a must see! -Contact CO-LIST AGENT"
"Peaceful and secluded waterfront community. 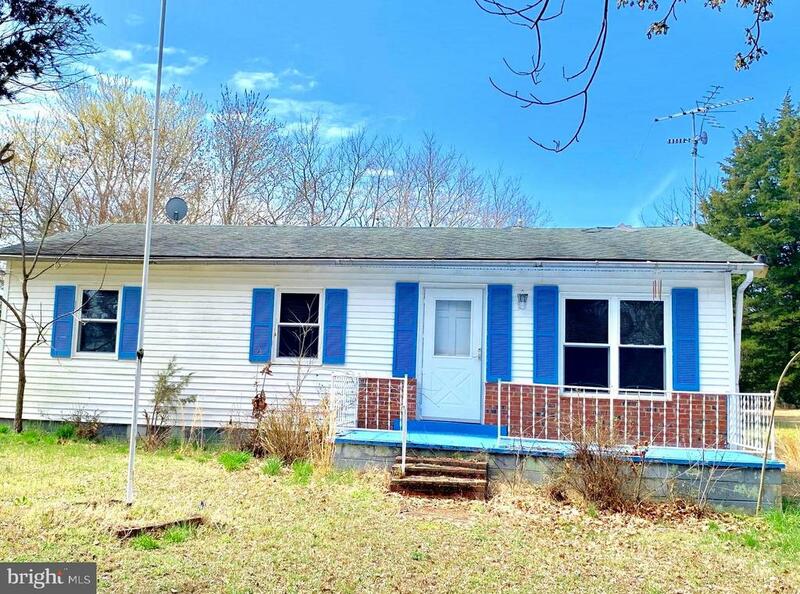 This charming 2 bedroom home is nestled right off the Wicomico river. Property Sold AS IS"
"Value is in the land. Buildable lot. Septic is there. Sold as-Is." "Amazing Price - Waterfront Community! Seller says show and SELL! Contact agent to confirm appointment or for additional information. Property serviced by private well & septic. Seller to verify well / shared well. Information deemed reliable but not guaranteed. Seller reserves the right to accept or decline any offer."